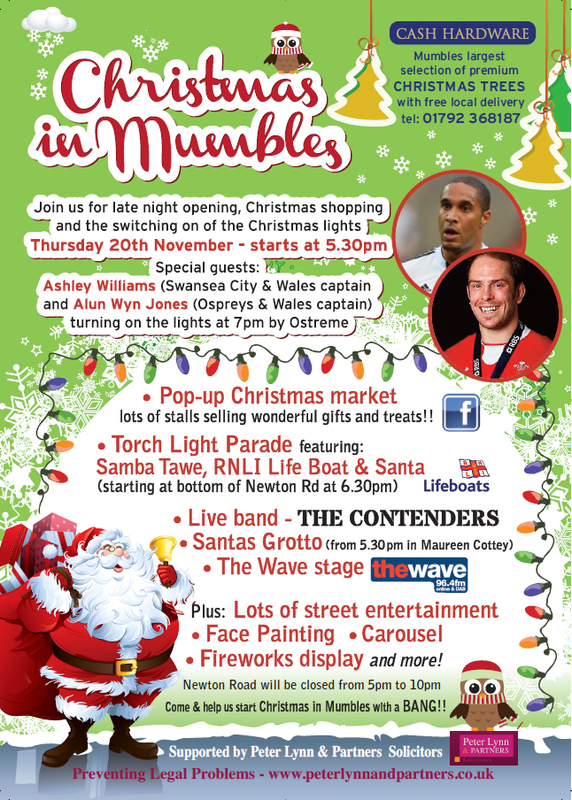 Come and join us in the MUMBLES this Thursday!!!! 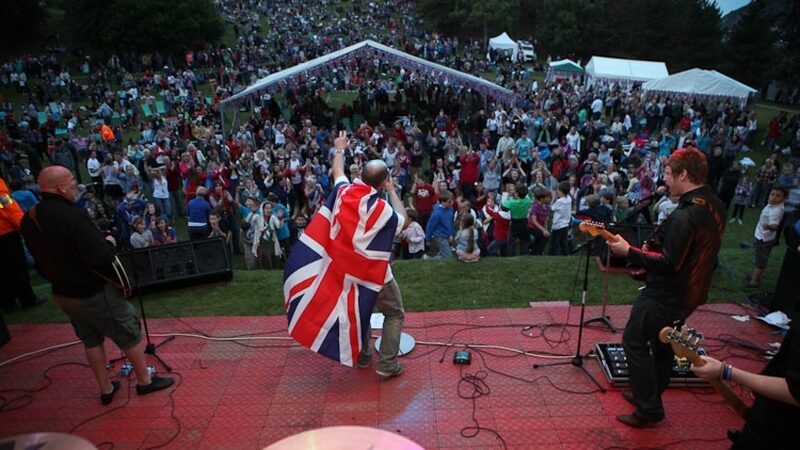 Goint to be a cracking night!! !